James Parker, who resigned as CFO in November, claims in the lawsuit he was forced out by CEO Adam Bierman and President Andrew Modlin. The lawsuit – filed in Superior Court of California in Los Angeles County on Jan. 29 – requests unspecified damages for breach of contract, wrongful termination and breach of implied covenant of good faith and fair dealing. MedMen senior vice president of communications Daniel Yi downplayed Parker’s significance with the company and promised it will fight back. “James Parker worked at MedMen for less than a year and half, quit and is now demanding more than $22 million from the company while making wild allegations that have no basis in fact,” Yi wrote in an email to Marijuana Business Daily. According to the suit, Bierman and Modlin “engaged in a course of conduct which recklessly jeopardizes” the company. Ordering Parker to “dig up dirt” on corporate and personal enemies. Refusing to retract a materially incorrect news release until forced to do so by Parker. Violating Canadian securities regulations by not disclosing compensation packages of top company executives. 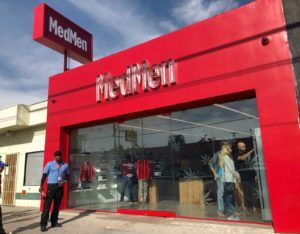 MedMen trades on the Canadian Securities Exchange as MMEN. Forcing Parker to make a $10,000 political donation because Bierman and Modlin had already contributed the maximum legal amount to a candidate in Nevada. Parker alleges in the suit that Bierman and Modlin came to view him and his responsibilities to the company as an “impediment to … their unfettered conduct” and began a “rolling demotion” in an attempt to force Parker out of MedMen. “CEO Bierman and President Modlin demanded and received whatever they wanted, whether or not it was in the best interests of the company,” the lawsuit alleges. The suit alleges that Parker was ordered to spend “several millions of company dollars” on expenses such as 24-hour armed security for Bierman and Modlin, personal drivers, private jets, luxury hotels, special-order pearl white Escalades for Bierman, a custom $160,000 Tesla SUV for Modlin, extravagant custom conference room tables that cost “tens of thousands of dollars apiece” and placing Bierman’s personal therapist on staff as a “performance improvement expert” with a salary of over $300,000 a year. Has anyone else reviewed Medmen quarterly financial statements. The amount they are spending on operating expenses is really concerning. I also heard some troubling things from their employees based in LA in regards to senior management. It’s easy to spend when its not your money. A good Audit will take care of this entire situation!! Unfortunately this will be the fraud that makes many people suspect of the industry. You mean in addition to Aphria fraud practices of Vic Neufeld …..
it appears that ‘financial engineering’, ‘creative mushroom management’ along with ‘visions/illusions of grandeur’ are commonplace, if not endemic, in the emerging oligopolistic trends in the cannabis/hemp space. In reading about MM and the purchase of 3% of MM for $30M in 2018 by a party that was willing and arranged to pay lots money and took that much risk when the valuation of the same firm did not merit that value ( of course, valuations are an art, not a science, hence, a guess) and by doing so MM becomes a $1b asset…well..go figure! 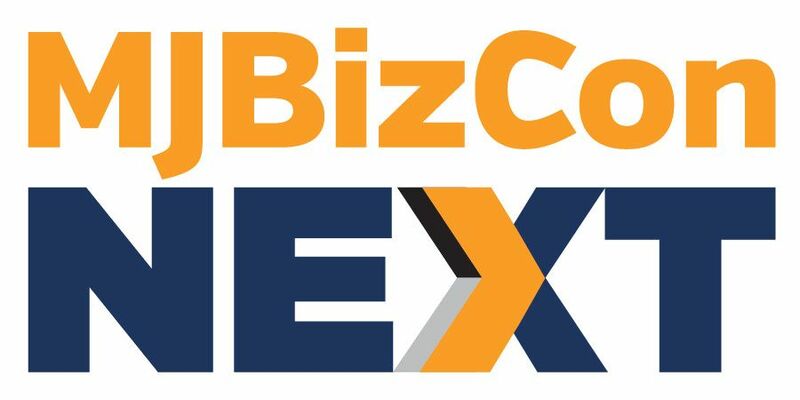 My sense is that the suit has lots of merits and will place serious notice all domestic and foreign MSOs and similar parties that although the market may be experiencing a wild-wild-west status and bright minds are disrupting the industry, there are some players/stakeholders that accountability and transparency matters. Who are their compliance officers? Long before outside audits start, internal checks should have caught this situation. Go easy on the beaver. This is just an example of cannabis going corporate. AKA, white collar drug dealers with a license. From an insider insider’s perspective…. what did you expect? (no, I do not and will not hold any shares in any of the IPO LP’s in Canada- ever. As a VC friend of mine says, “These folks aren’t selling cannabis. they are selling shares” (or futures), like the dot com era. Caveat Emptor. Another VC friend made lots of money speculating. Then he bought one that is now 75% under water. Hold fast, my friend, a rising tide may carry you home. Read the Indeed.com comments from former employees. There may be a pattern, a trickle-down effect. I’m applying and interviewing and there are definitely red flags with numerous companies. Lack of grown-ups, training and inauthentic leadership. Planning on making a difference.